After celebrating dad at a cookout or brunch with his favorite Father's Day meal, the next step is figuring out dessert! 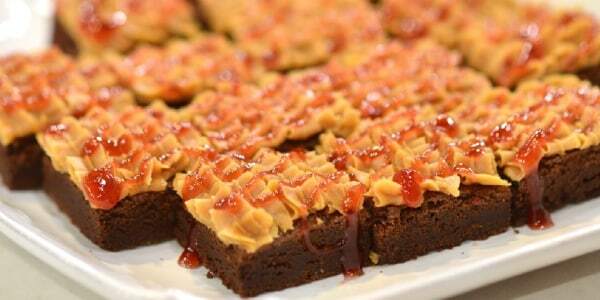 Here are 10 amazing Father's Day desserts to satisfy his sweet tooth. Perfect for the dad who refuses to give up his peanut butter and jelly sandwiches. 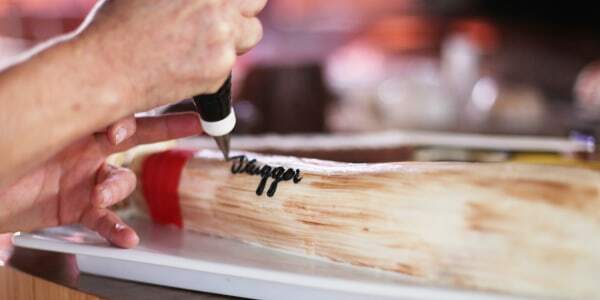 Let dad know he's the MVP with this creative baseball-inspired cake. 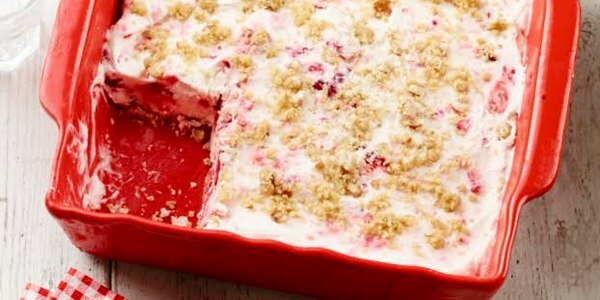 Cool down with this refreshing and ultra easy frozen treat that highlights the beauty of plump strawberries and raspberries. No way to have a campfire at home? 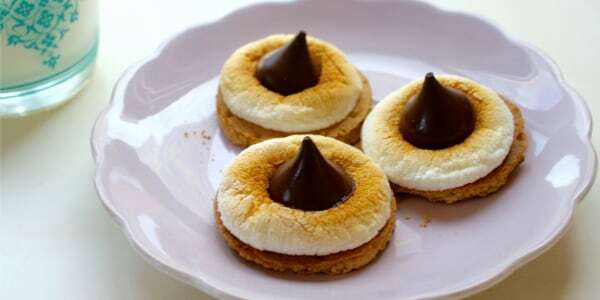 These little s'mores bites will make dad feel like he's on that camping trip he's been wanting to take with the family. 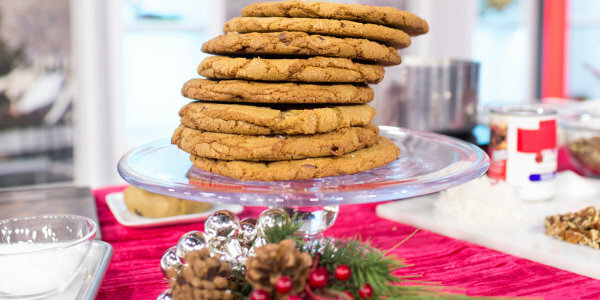 Step up your chocolate chip cookie game by adding gooey caramel and a hit of sea salt. 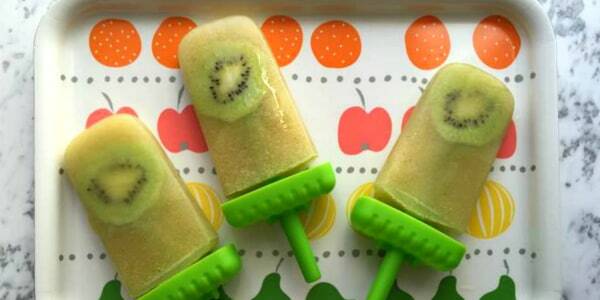 Take a break from the summer heat with these refreshing pops. 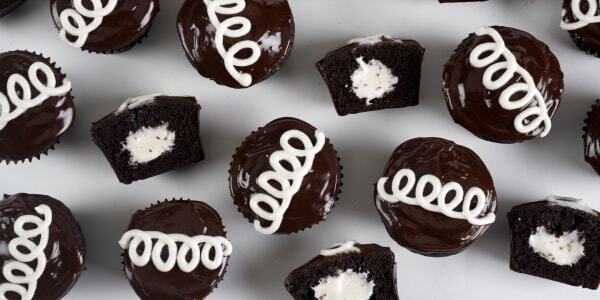 This homemade version of the Hostess cupcake is just as good as the real thing. The best part about it? There's no butter or cream! 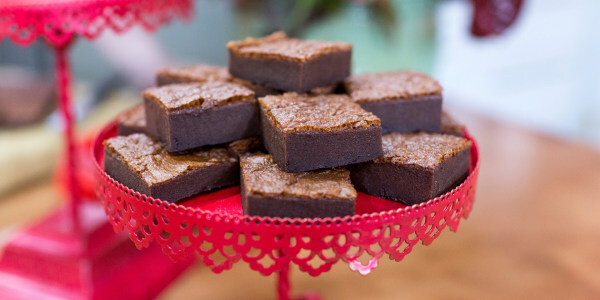 Nutella + Brownies = Heaven. Plus, they're gluten-free! 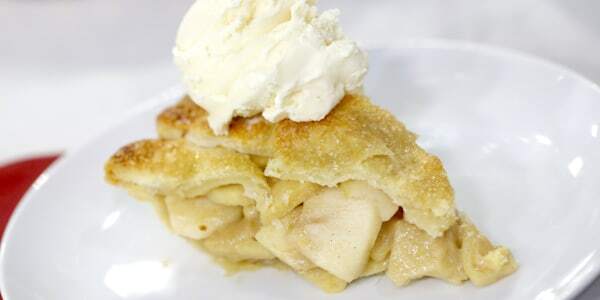 Make an easy 6-ingredient pie crust, then fill it up with a gooey caramel-apple filling for a luxe dessert. 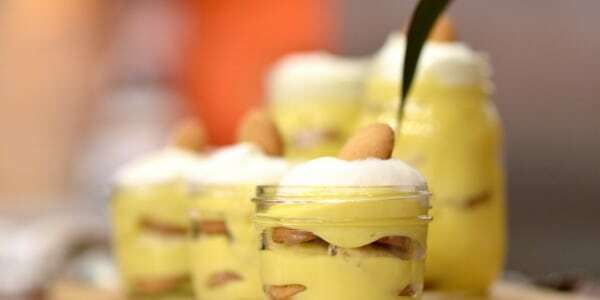 Banana pudding is one of Carson's favorite desserts, and this recipe was passed down from his grandmother and probably hers before that. For a twist, his wife Siri is to put it in mason jars, because everyone loves individual portions! Make your dad's favorite nostalgic recipe or feel free to adopt Carson's!